BEAUTIFUL RENOVATION in great neighborhood! 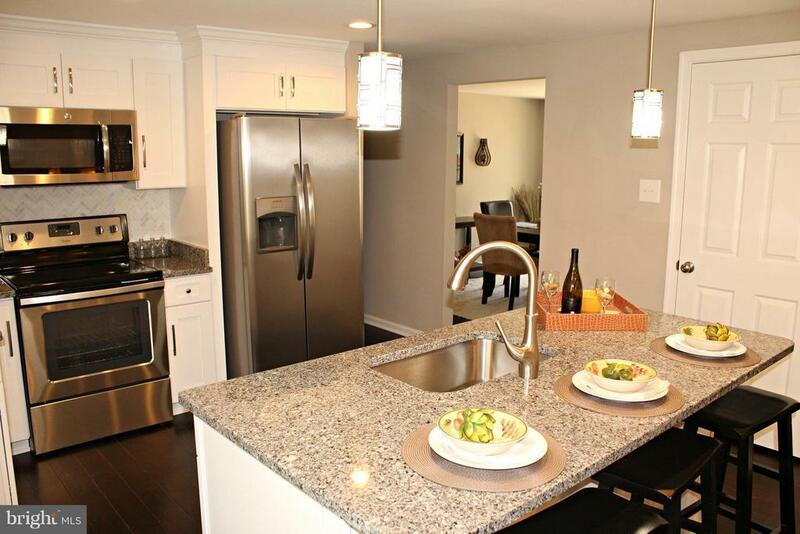 New kitchen with granite countertops, new cabinets and stainless steel appliances! Amazing master bathroom with glass shower and elegant tile surround! New wood flooring, new carpet and new paint! Fireplace in family room! Finished basmement with rec. room, full bathroom, potential sixth bedroom and office, etc. This one is a must see!